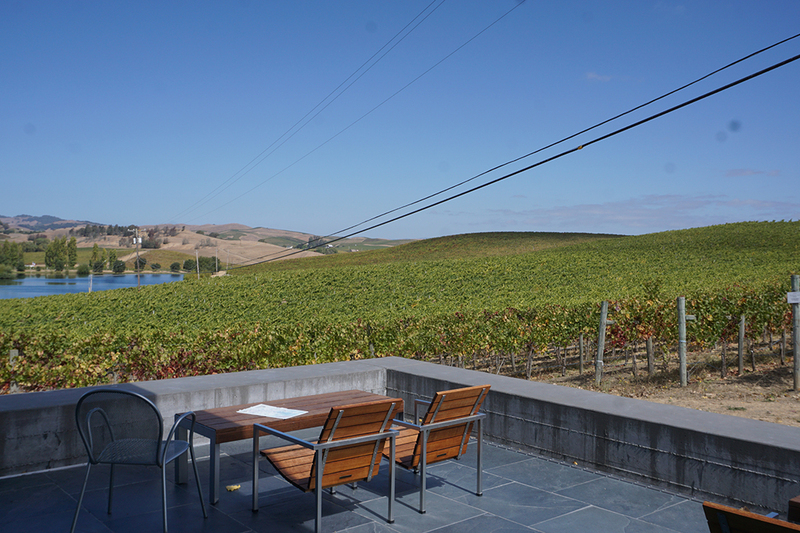 Those familiar with Napa’s Wine Country, know of Carneros. 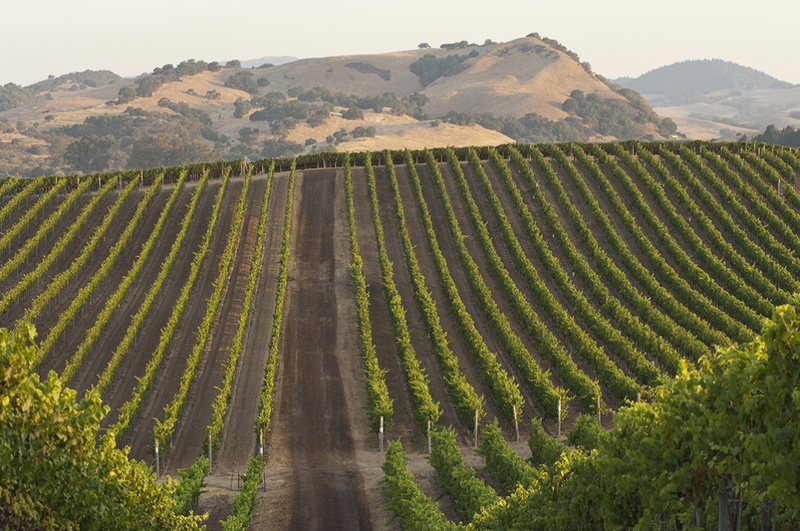 It is the only American Viticultural Area (A.V.A.) 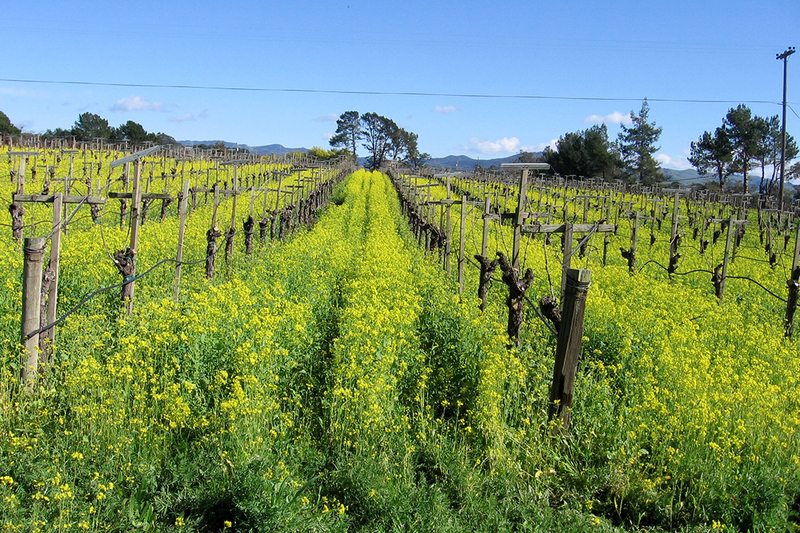 that is in both Napa and Sonoma. 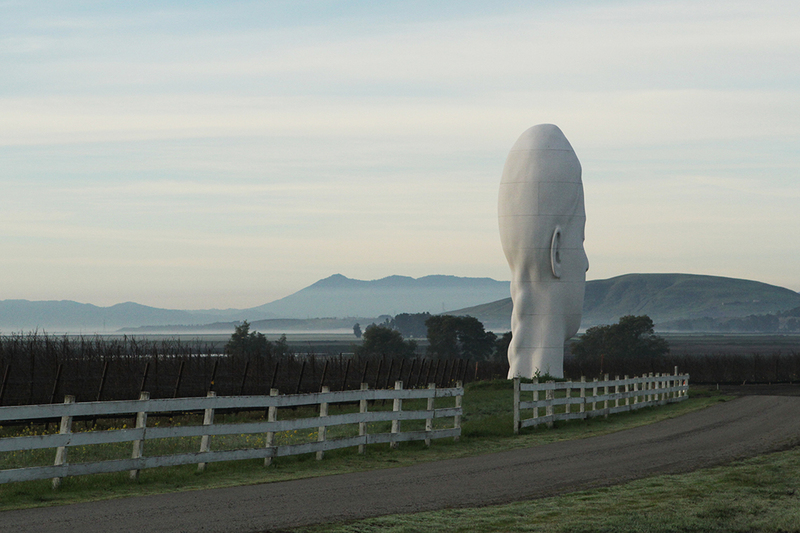 It’s also the first A.V.A. 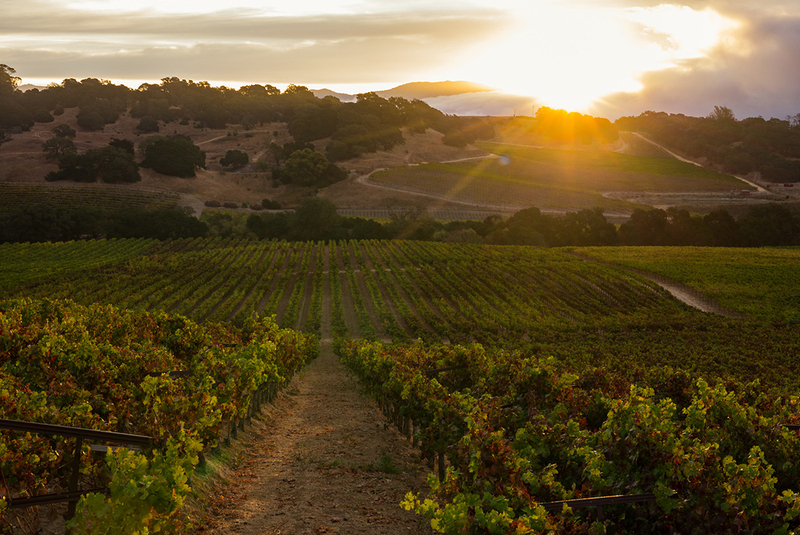 you reach if you’re heading towards Napa from San Francisco. 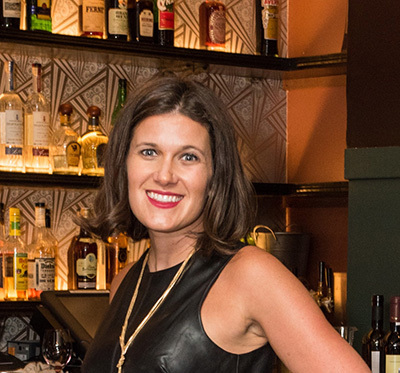 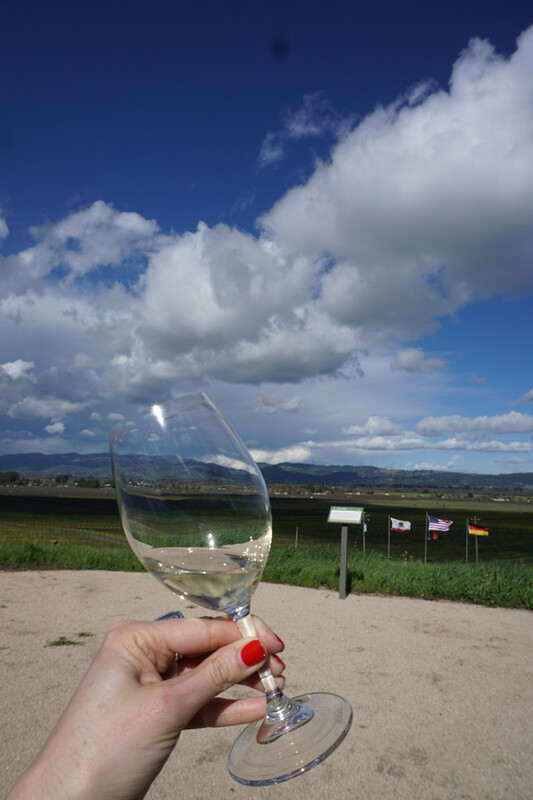 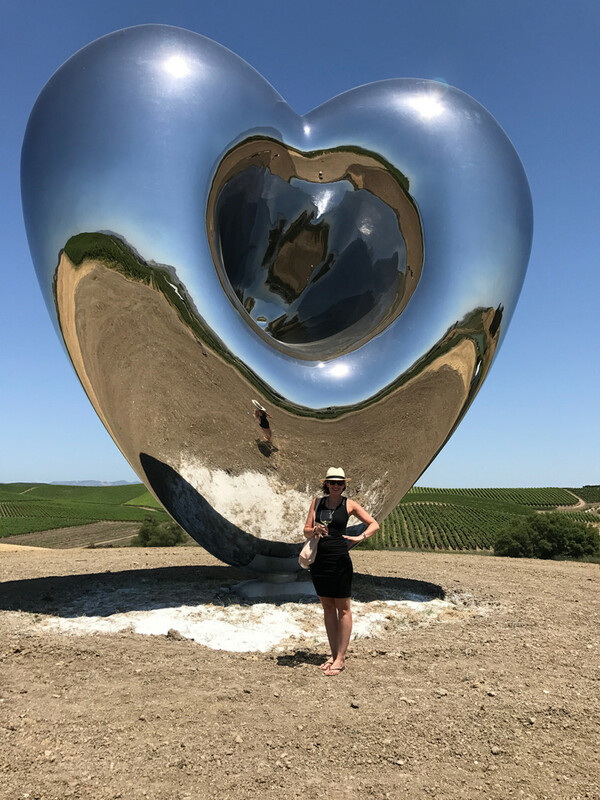 I have spent some time in this region enjoying the fabulous Carneros Wineries and really have gotten to know various wineries, winemakers, and restaurants. 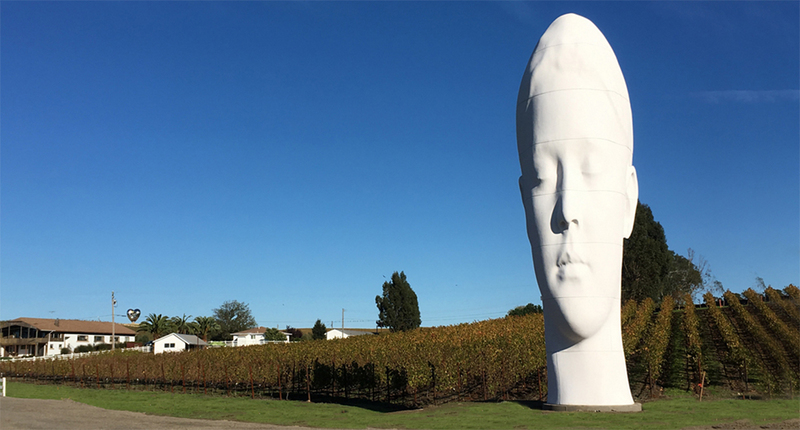 I know how much you guys appreciate a good Top 10 list, so here are the Top 10 Carneros Wineries I recommend you visit and get to know. 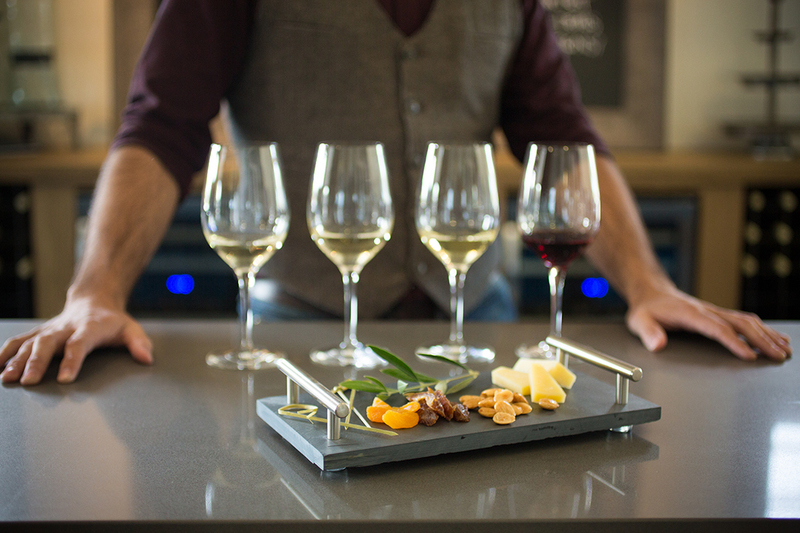 For those of you who are not local, visit their respective websites and try some of their wines at home. 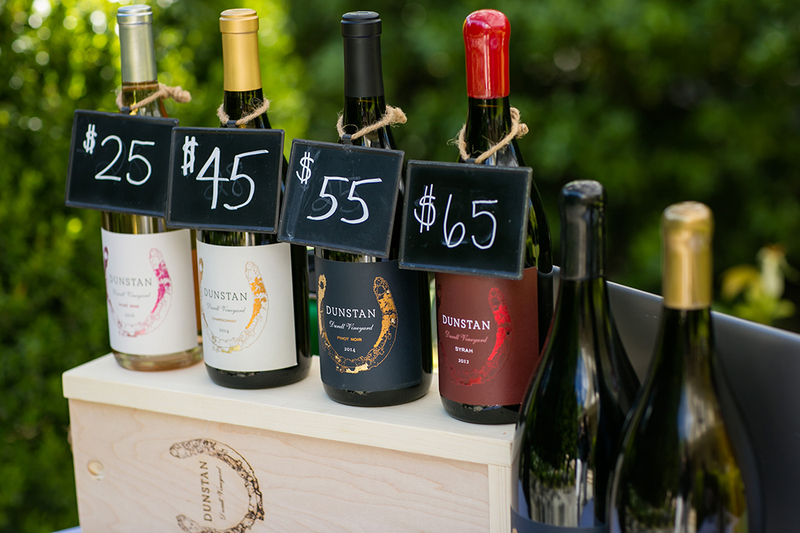 Also, these are in no particular order, they are all fabulous, so check them out and see for yourself! 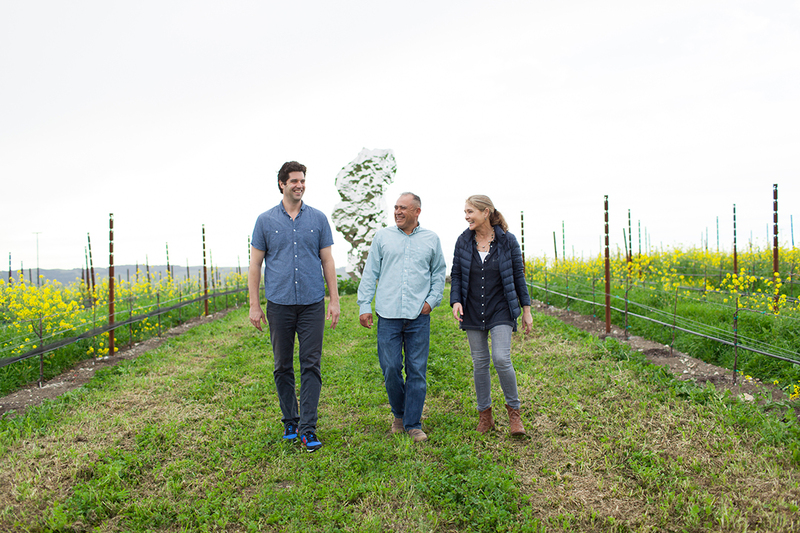 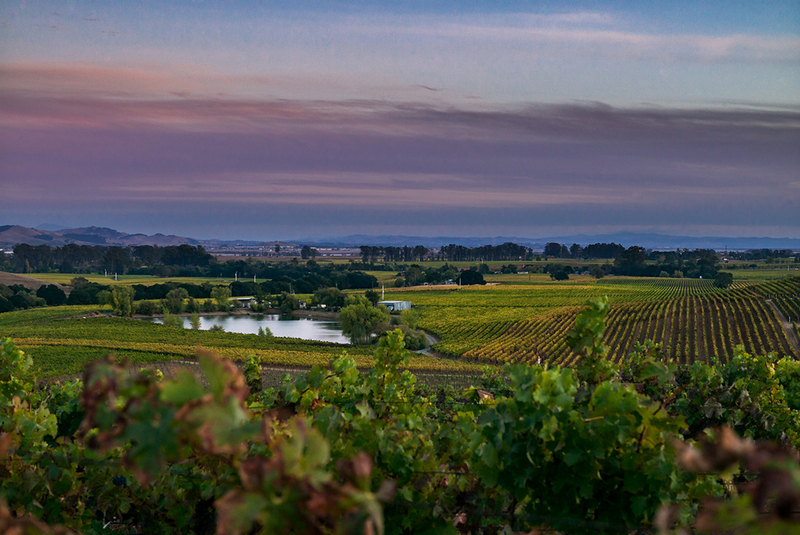 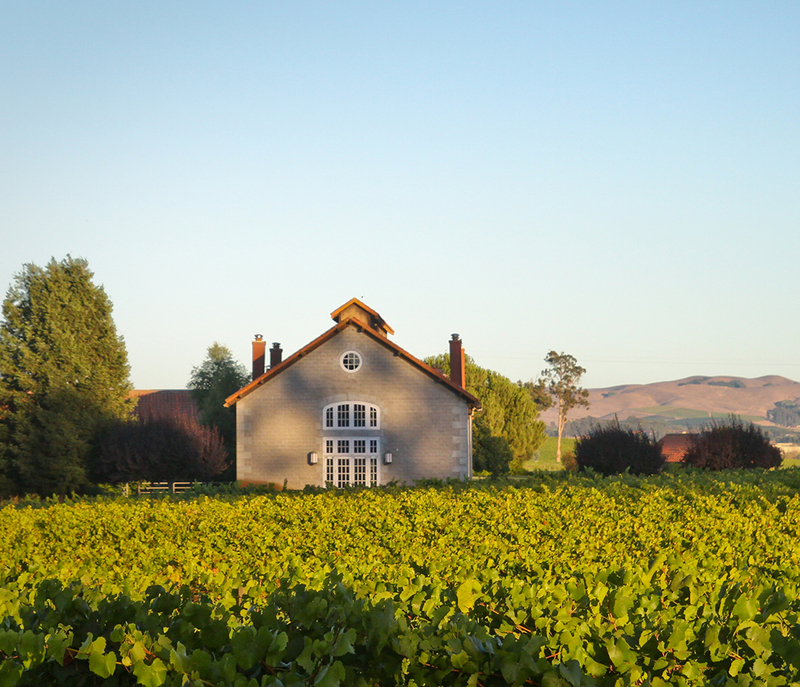 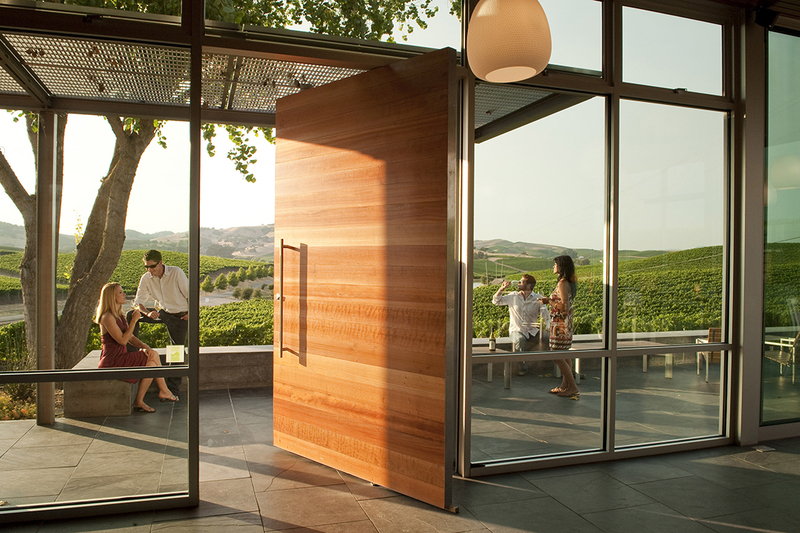 Donum Estate is the perfect mix of incredible Carneros wine and a spectacular estate. 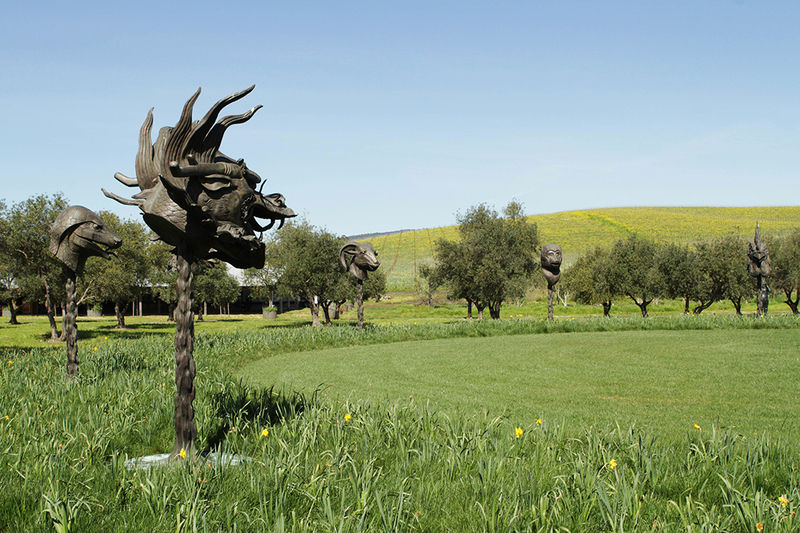 They have one of the most amazing art collections I have ever seen. 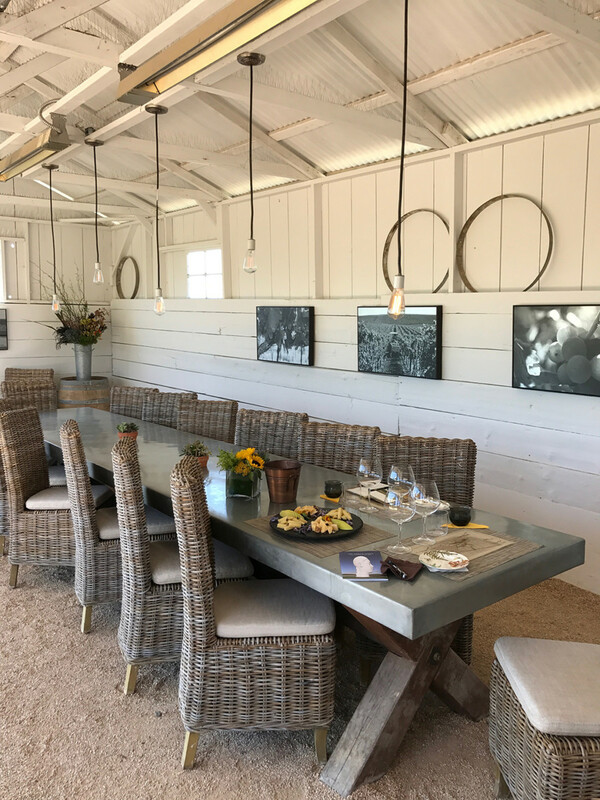 They are currently building a new tasting room which should be complete by early Fall of 2017 so depending on when you visit you may get to experience the new tasting room during an afternoon exploring some Carneros Wineries. 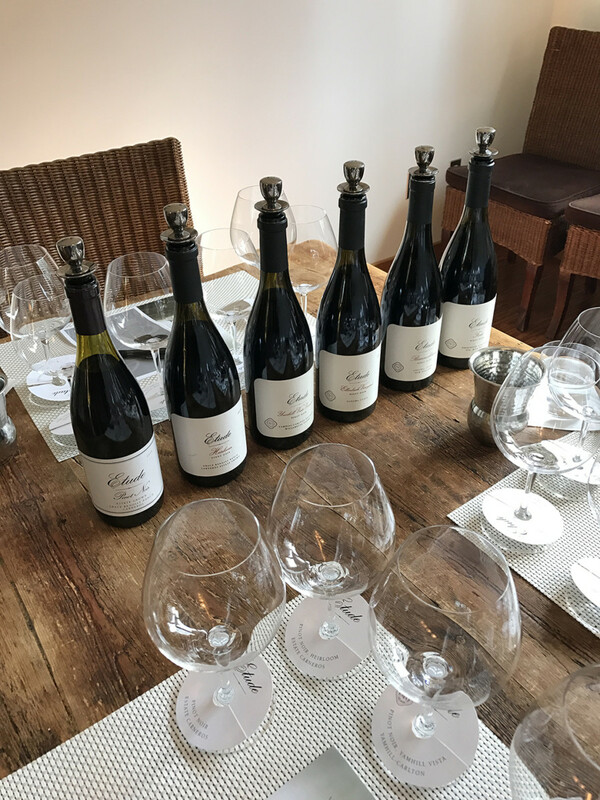 Read my full Donum Estate blog post here. 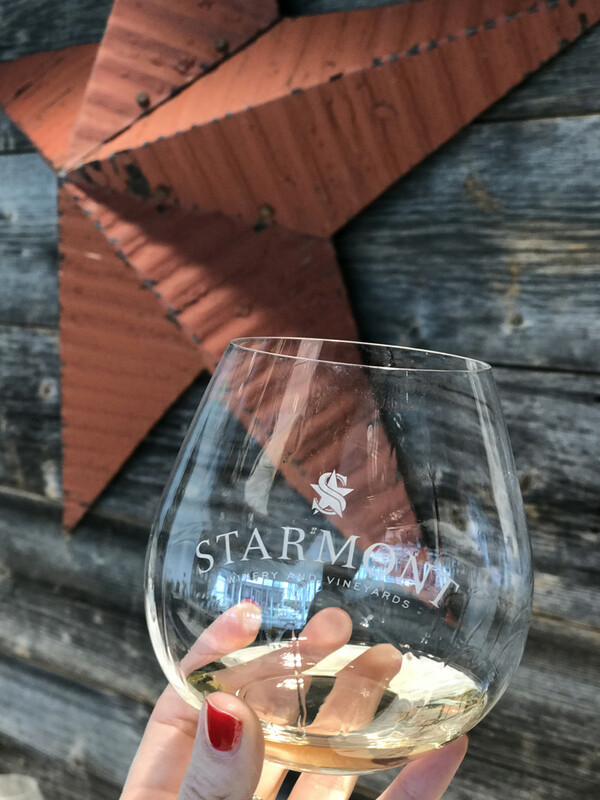 If you’re looking for a more casual, laid back setting, Starmont Winery is just that. 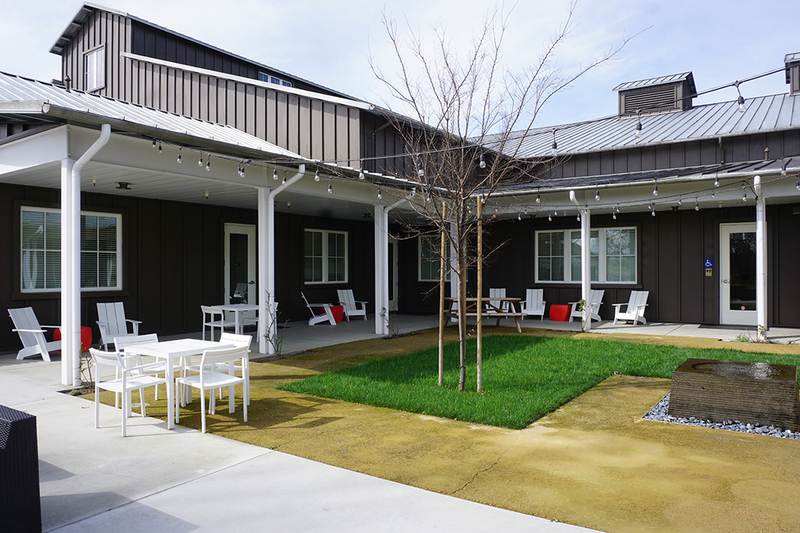 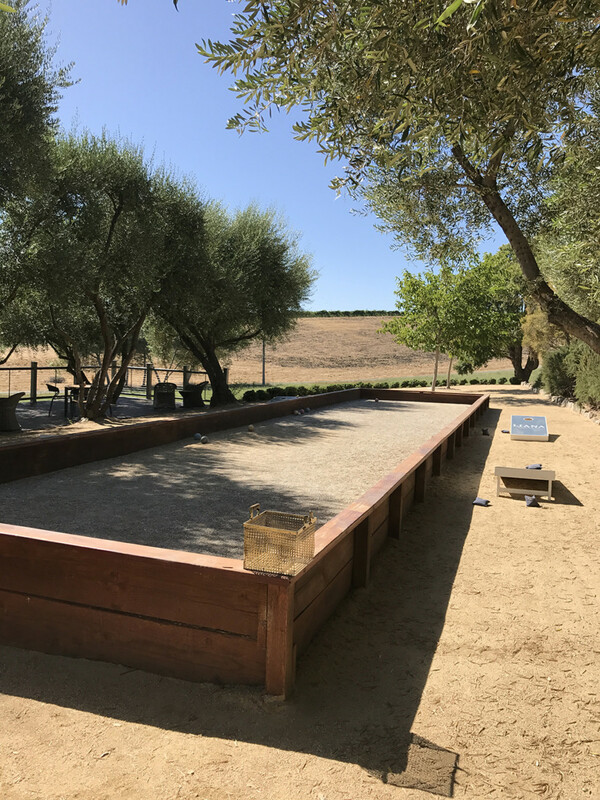 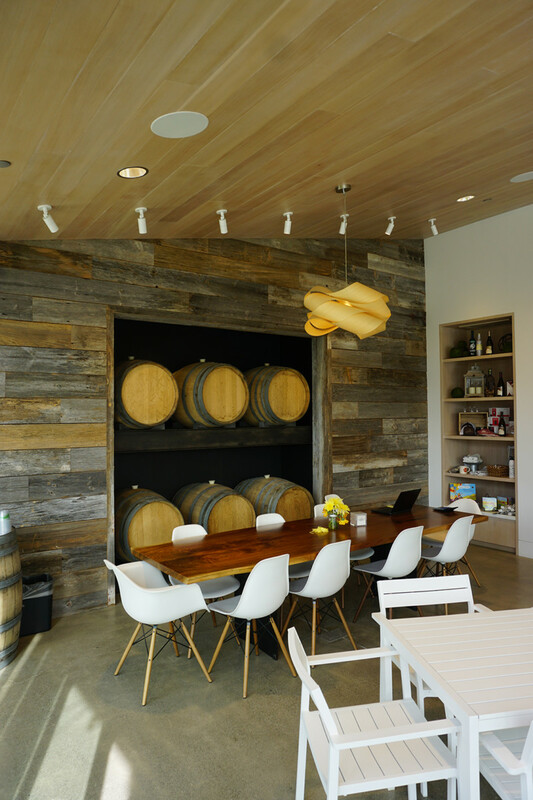 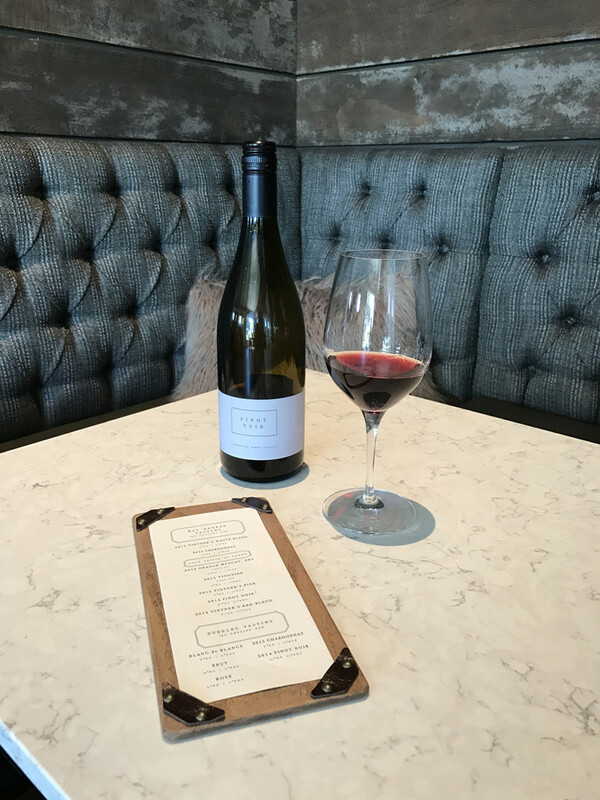 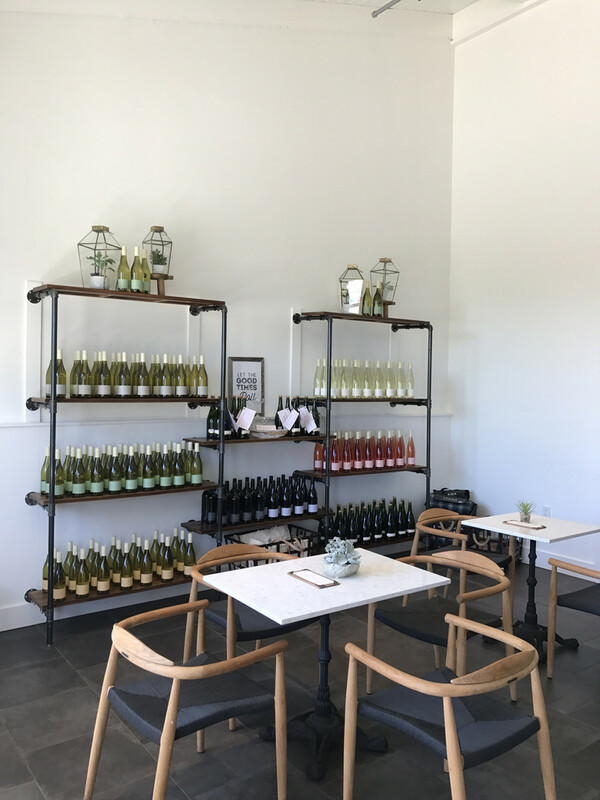 With an incredible outdoor seating area and an upbeat, bright, modern tasting room this is another Carneros Winery I recommend you explore. 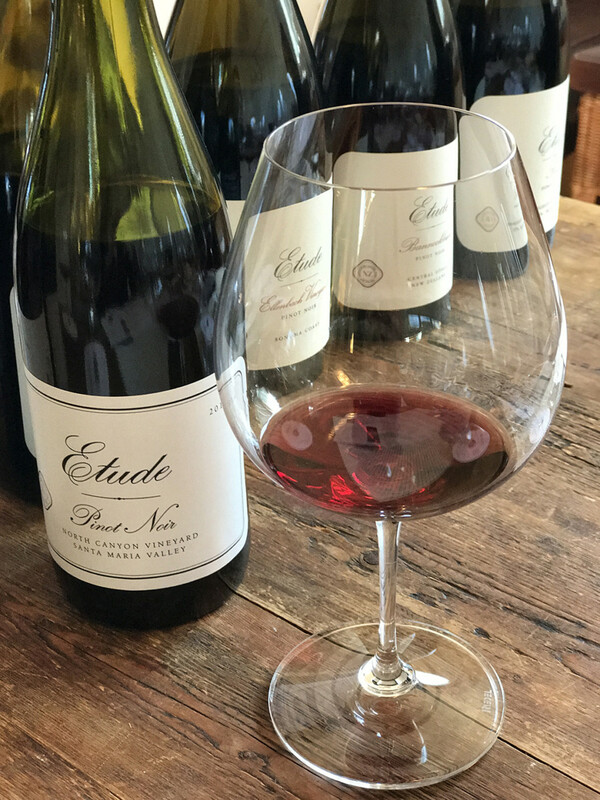 Not only do they make Pinot Noir and Chardonnay (typical varietals of the Carneros region), but they have a bunch of other great wines I suggest you taste as well. 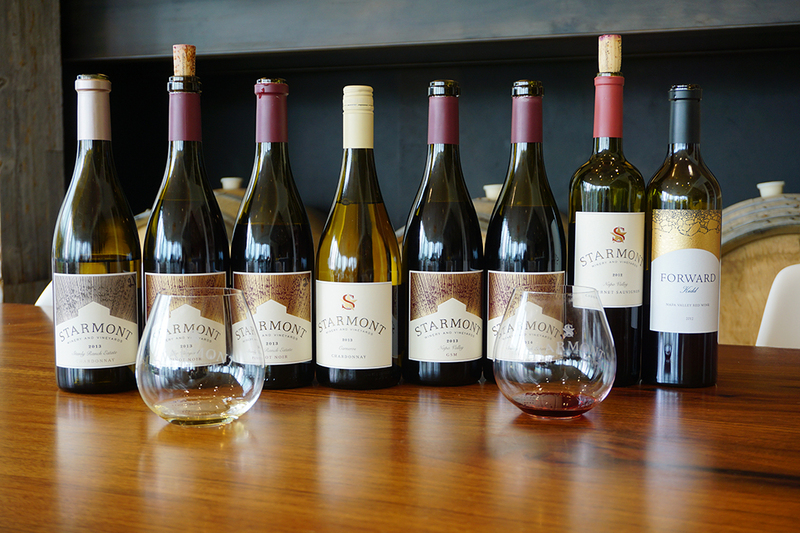 Read my full blog post about Starmont Winery here. 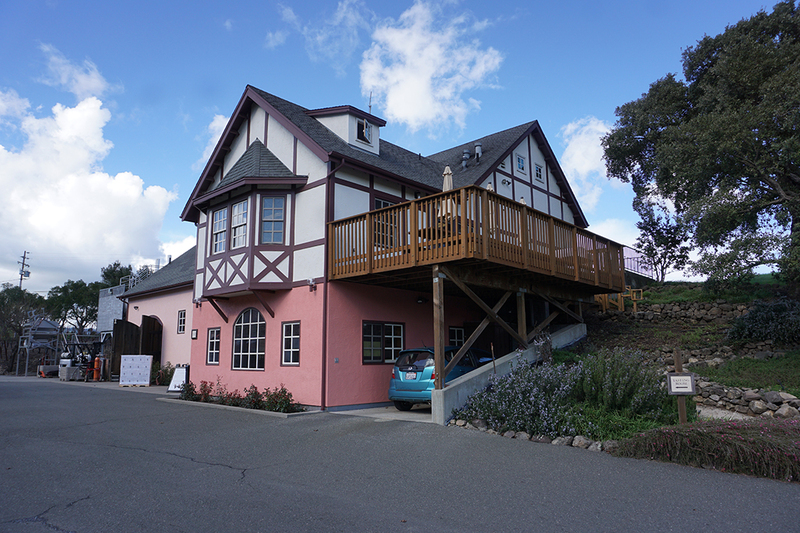 1451 Stanly Ln, Napa, CA 94559. 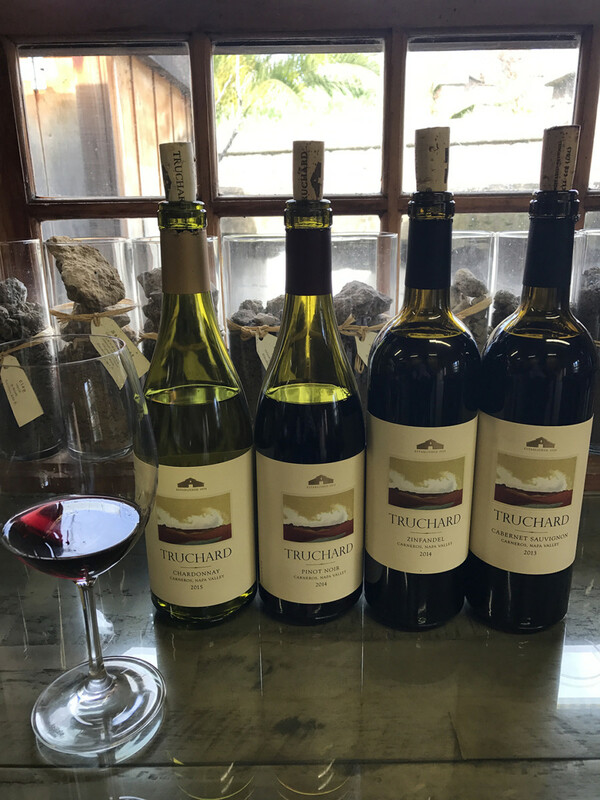 For a more intimate winery experience, and a brand that is still family owned (which is so rare these days) and operated, I suggest you visit Truchard Vineyards. 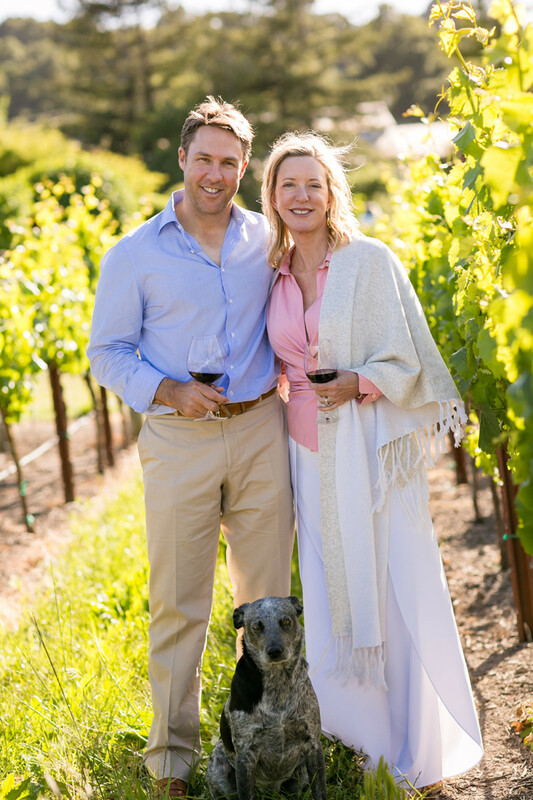 Proprietor’s Tony and Jo Ann Truchard have managed this vineyard for nearly 40 years, and, in 1989, the Truchards established a winery and began producing wines using their estate-grown fruit. 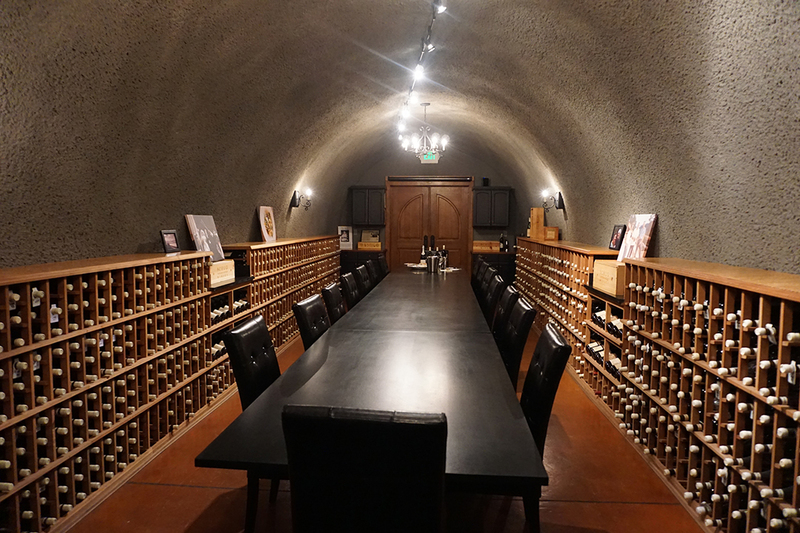 During my afternoon visit I toured the vineyards and enjoyed a tasting in their cool caves, a spot I recommend you see during your visit. 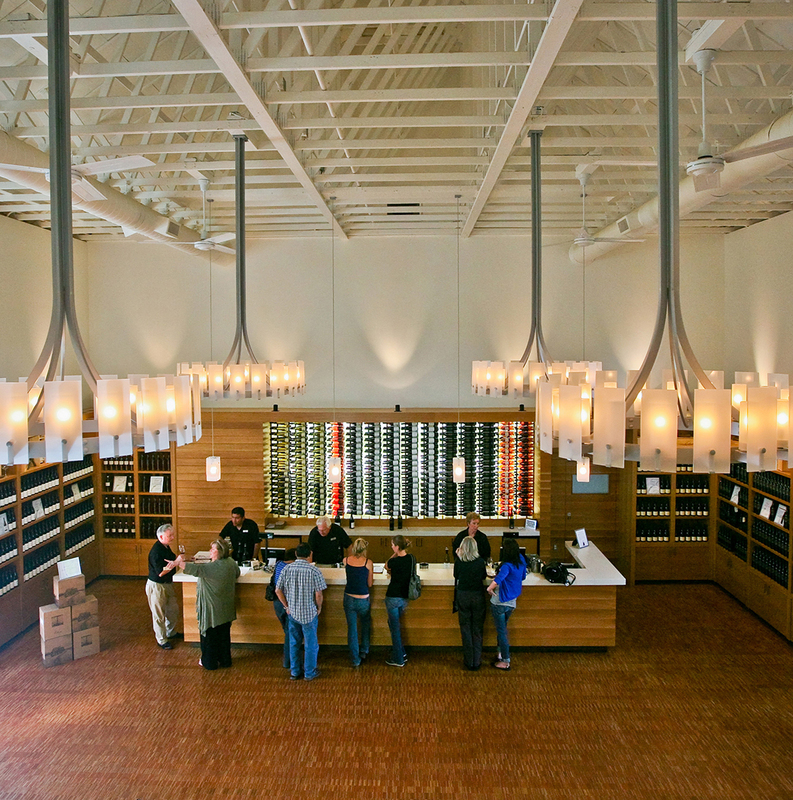 3234 Old Sonoma Rd, Napa, CA 94559. 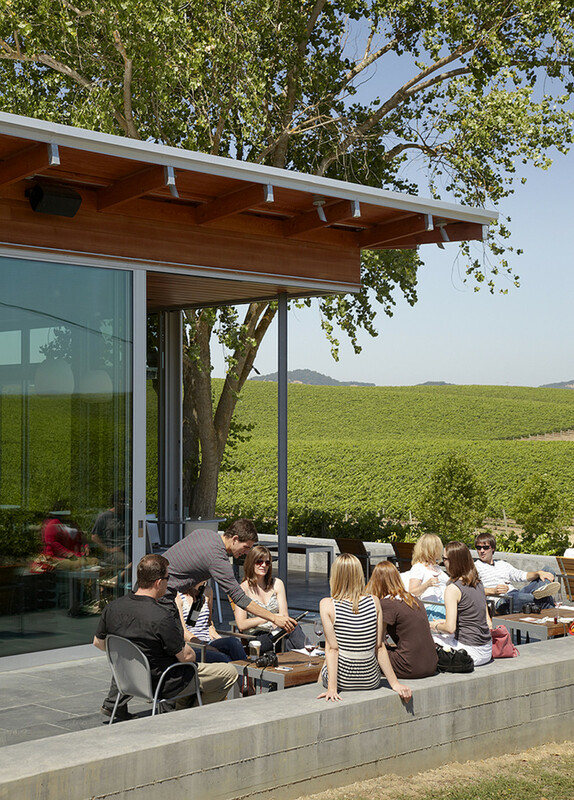 This is pretty much my idea of a perfect winery visit. 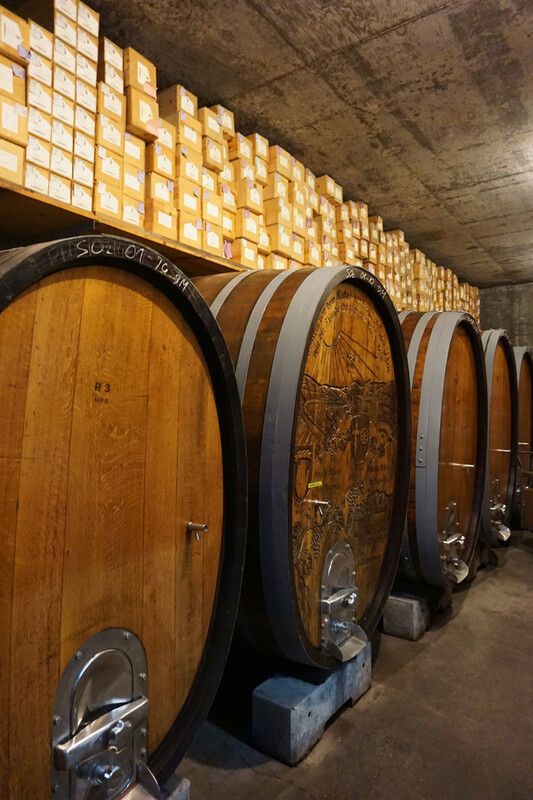 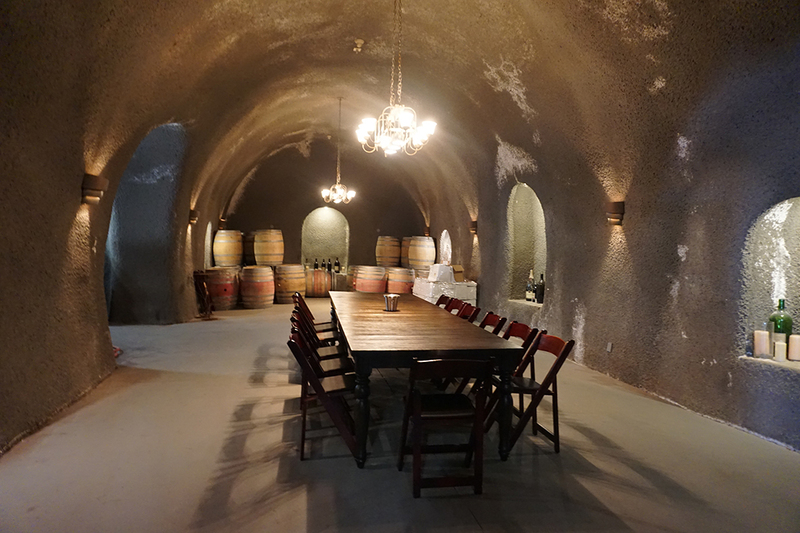 A cave tasting followed by a vineyard tour accompanied by a glass of Pinot Noir. 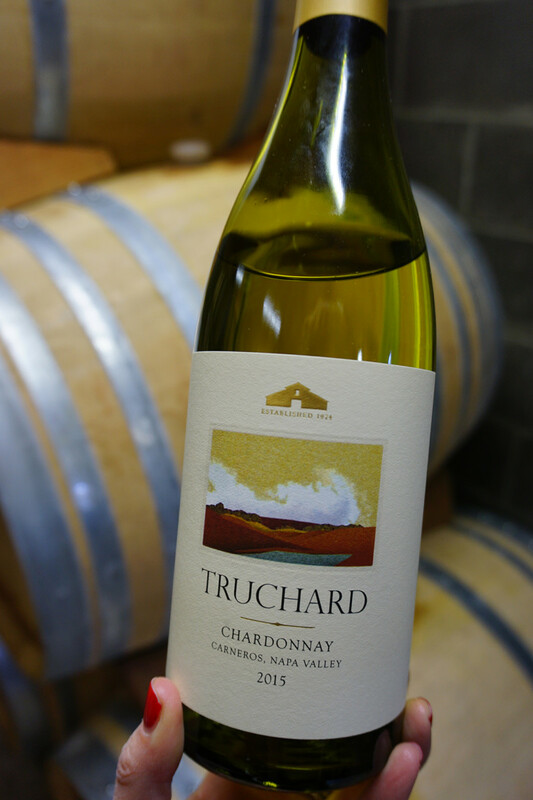 Thank you Truchard for the lovely experience you shared with me. 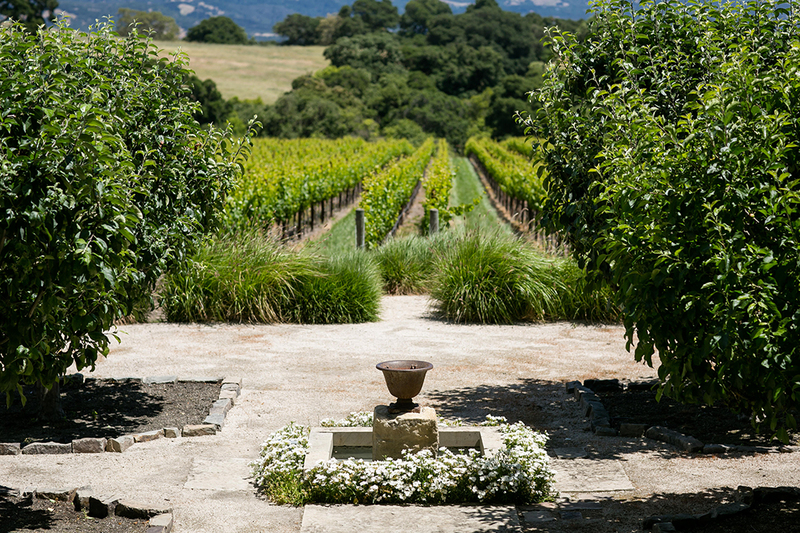 The picturesque patio with incredible vineyard and rolling hills views. 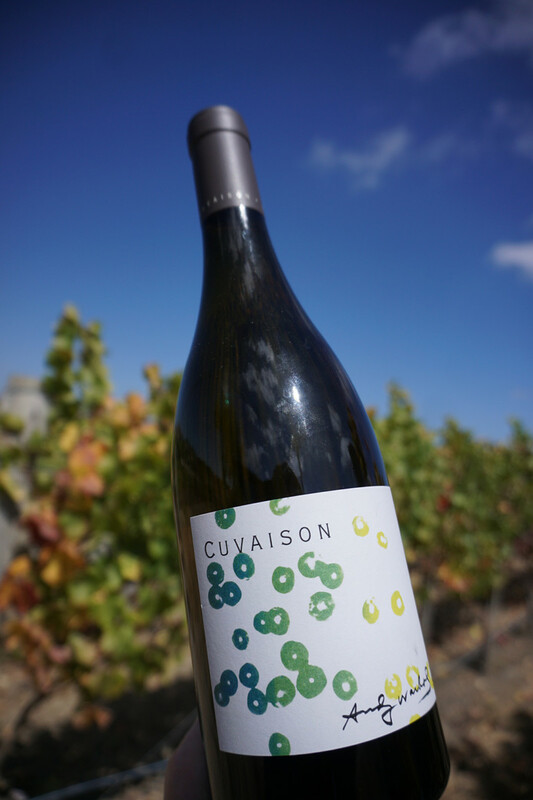 Andy Warhol’s limited edition Cuvaison gift set. 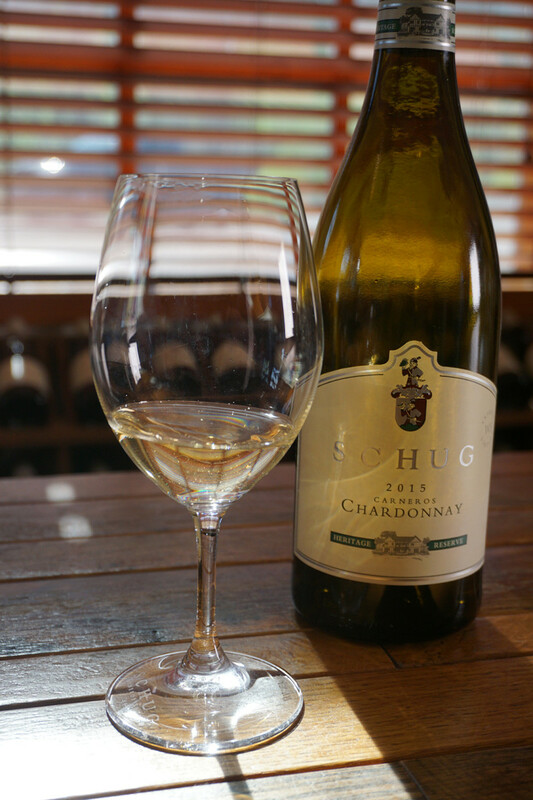 What could be better than this delicious wine with such a stunning label. 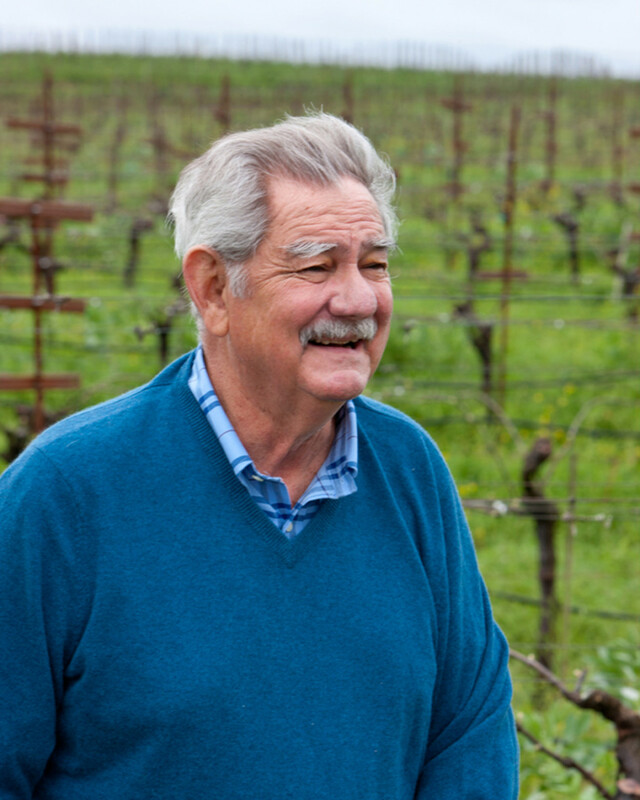 The legendary Larry Hyde. 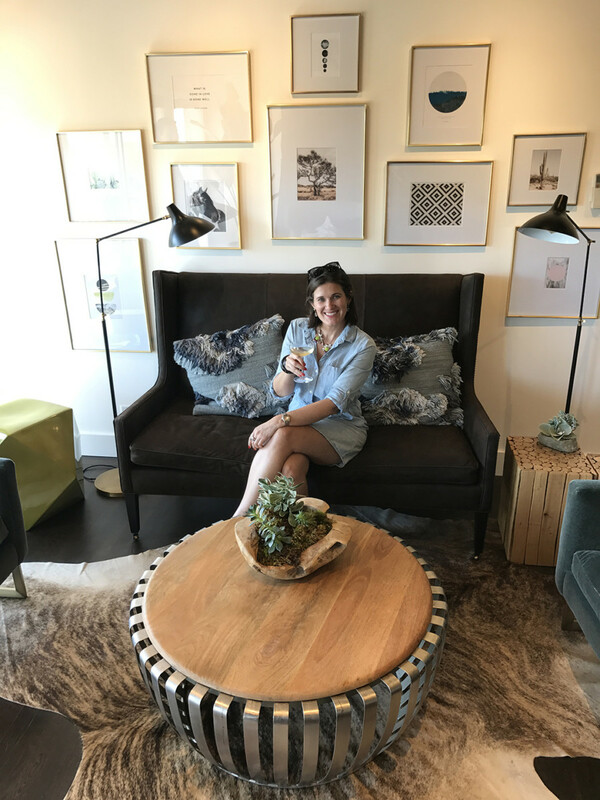 I have met Larry multiple times and he’s amazing. 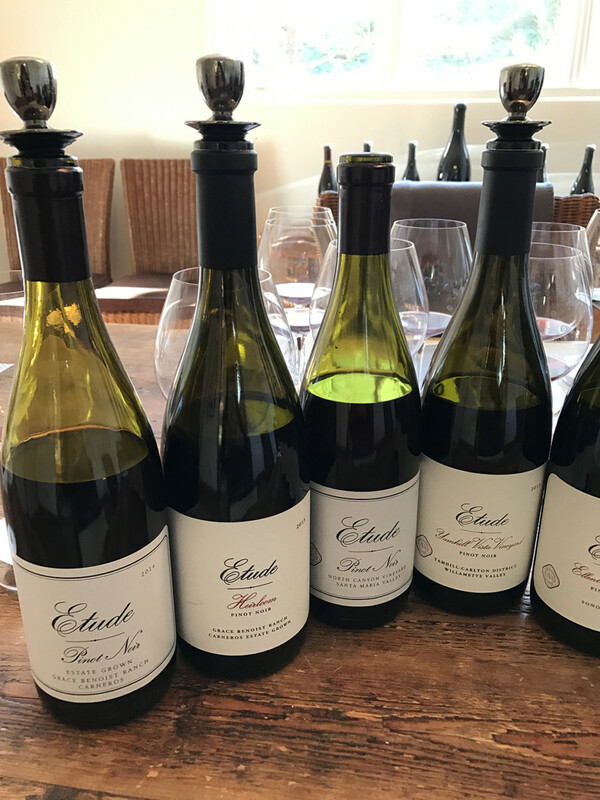 Always smiling, happy to share his stunning wines, and answer any questions I have had about his wines, vineyards, and history. 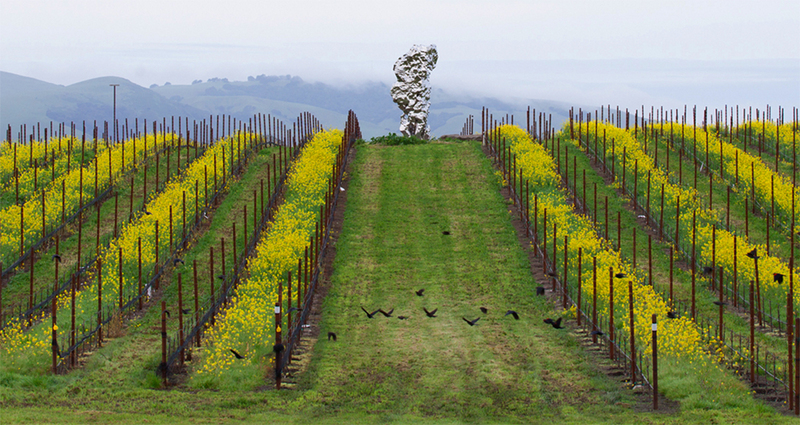 Such a Carneros legend! Larry’s son Chris. 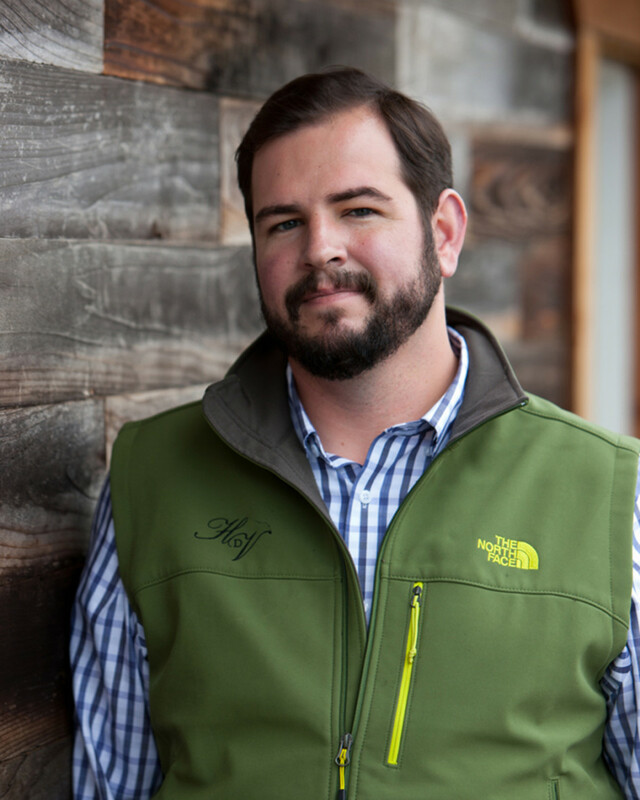 Chris is also amazing, and it’s lovely to see the second generation of Hyde’s grow into the business. 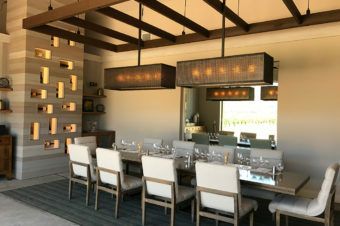 Liana Estates is a winery that also offer some great culinary pairings differentiating them from some of their neighbors. 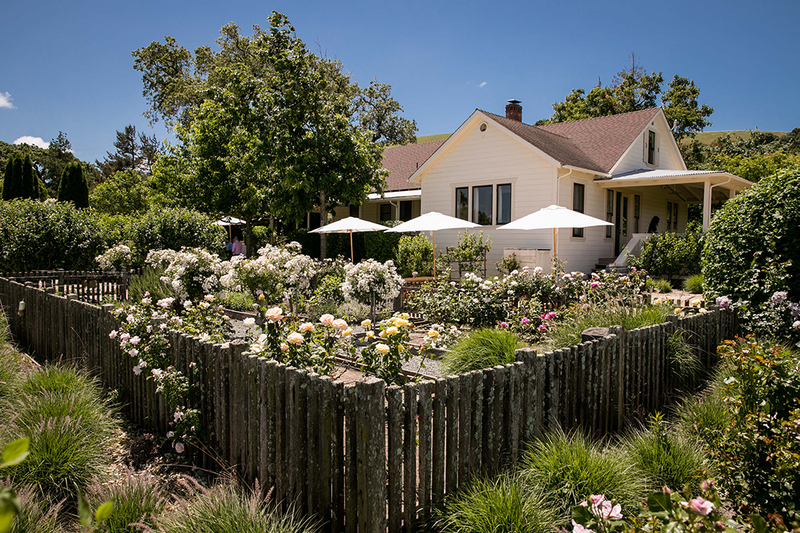 When I visited, I enjoyed a tasting in their tasting room, but was also tempted to return to enjoy some of the other pairings such as the Cupcake pairing ($60 per person), Local Wine and Culinary Picnic ($120 per person), or Garden Graze Tasting on Saturdays, where you can enjoy bites on the garden between 11:30 – 3:00pm (prices vary by small bite and wine selections). 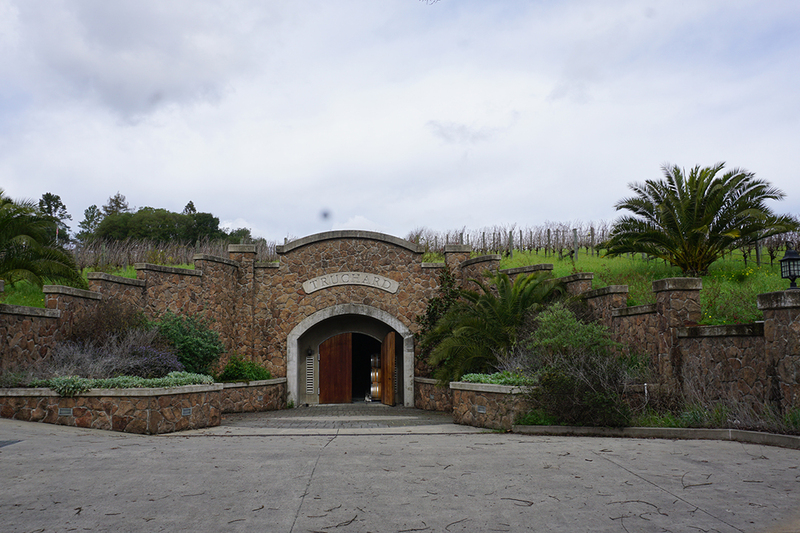 2750 Las Amigas, Napa CA. 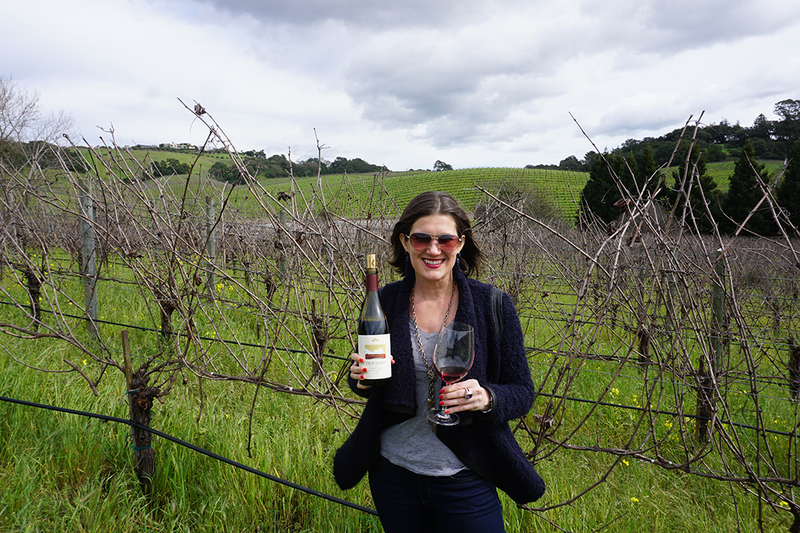 Enjoying some delicious Liana Estates Carneros Pinot Noir during my visit to the tasting room! 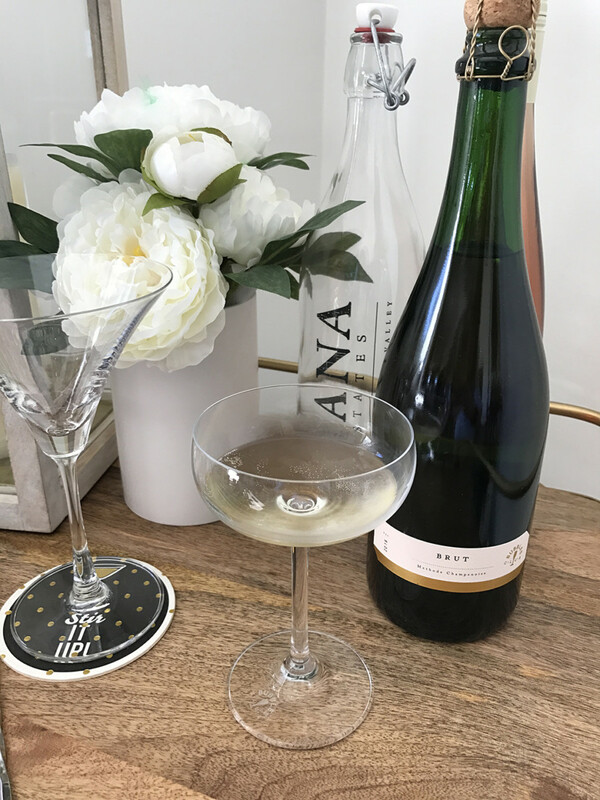 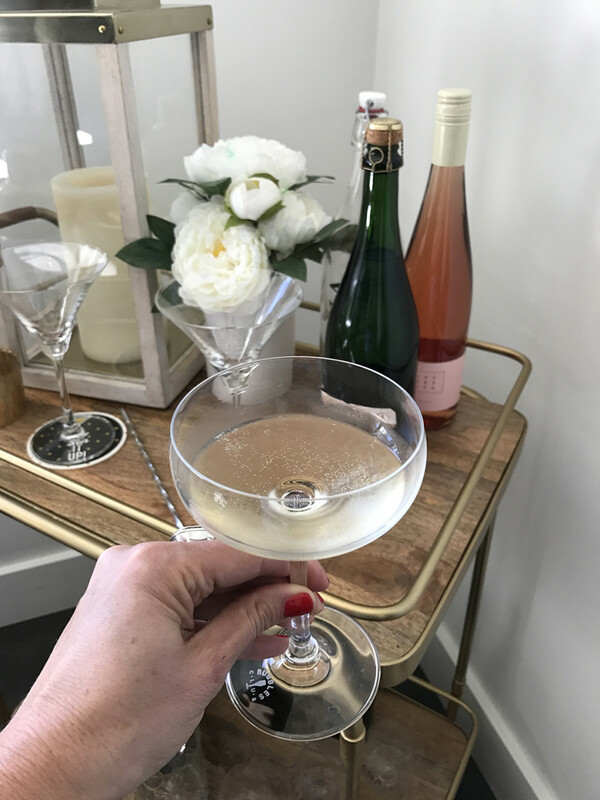 Cheers to this bright and fresh Liana Estates Sparkling Wine.